At Cole's Painting & Pressure Cleaning, your satisfaction is our main priority. Since I started my business, quality has been my focus. By working with the best materials (Sherwin Williams SuperPaint) in the industry and my over 25 years experience, I am able to deliver solid and long lasting solutions for everyone. 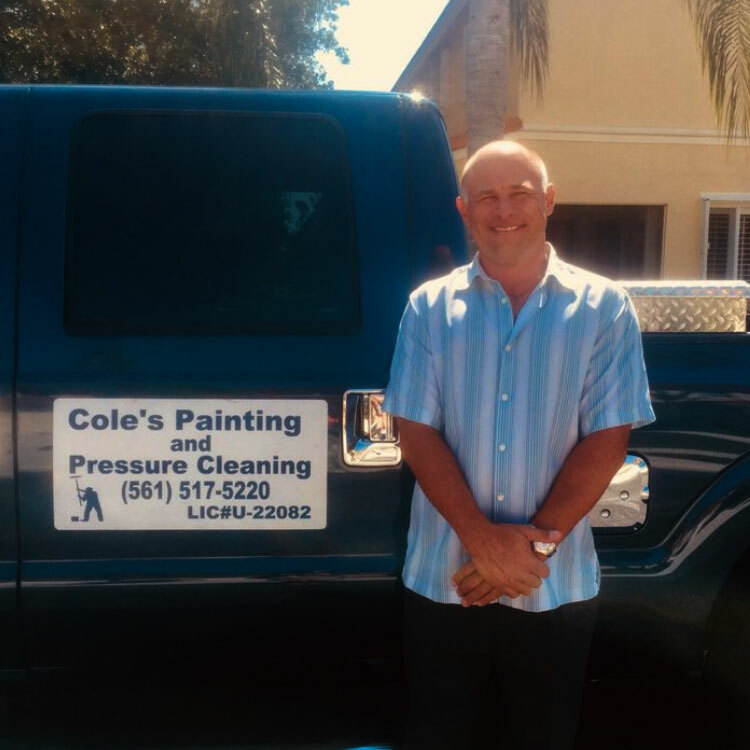 Why Cole's Painting & Pressure Cleaning? At Cole's Painting & Pressure Cleaning, your satisfaction is our main priority.